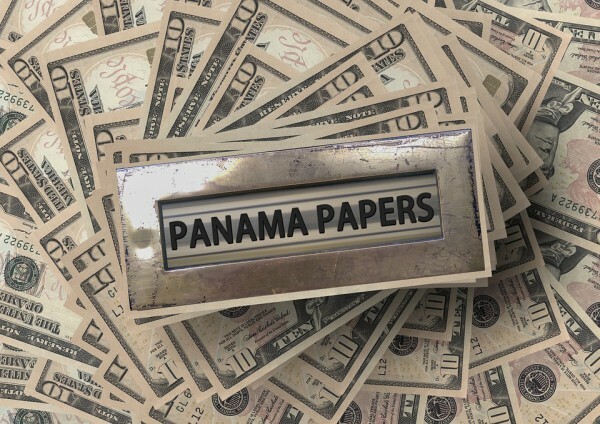 Earlier this year the Panama Papers, some 11.5 million documents leaked from the Panamanian offshore law firm Mossack Fonseca, shed light on the secretive world of offshore structures and those that use them. In the mainstream media the leaks served as the means to name and shame prominent figures that used (misused) these structures for their own personal gain. However, there was also some good to come out the leaks. SuperyachtNews speaks exclusively with Anthony Galea, managing director of Vistra Malta, about the positive effect of the Panama papers and the necessity of offshore structures. The problem, Galea explains, was that within the world of offshore corporate services there were companies fighting each other on pricing. Vistra, for example, would charge €500 to set up a company, whereas other, less reputable, companies would charge €200 and completely ignore the need for minimum standards of due diligence, compliance and administration. As a result of the Panama Papers, and subsequent pressure from various authorities, the industry has been forced to clean up its act and many of the cheap, less reputable, firms have since gone out of business. Galea also notes that the secrecy exposed by the Panama Papers is even more necessary in developing markets than it is in Europe. The real revelation of the Panama Papers was that senior individuals in public positions of power, who had a moral responsibility to their citizens or nations, had been misleading them. Secrecy is not, in and of itself, a corrupt practice, sometimes it is a requirement. To take a crude example, it is not uncommon for Latin American or African footballers that become successful to move their whole families to Europe once they have been signed by one of the big clubs. This is not just to improve living conditions and so on, it is because the family members of the footballers are in legitimate danger once it is known that they are related to a wealthy individual. The same can be said of the ultra-wealthy superyacht client base.